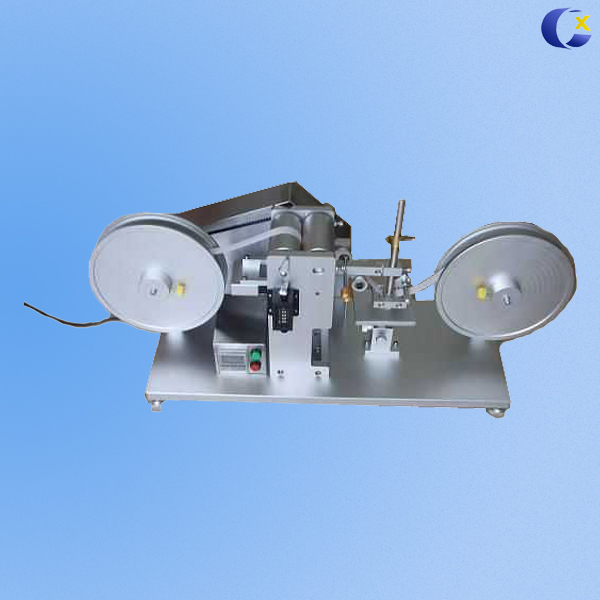 Abrasion Wear Test Machine is applied to the wear-resisting performance tests of the surface coated plastic, mainly used for mobile phone key-press lettering, mobile cover, MPS, CD player, laptop, PDA, electrical enclosure etc. products. 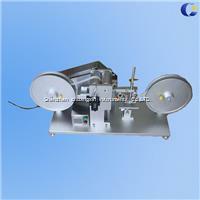 It conforms to the ASTM F2357-04 standard.